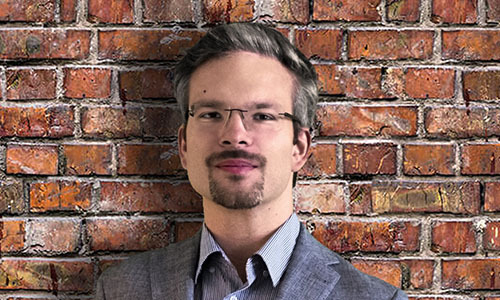 Christoph Pirringer, born in Burgenland, studied Petroleum Engineering in Leoben and has been working regularly for years in the field of training and sales for IT and electronics companies, where he also discovered his enthusiasm for programming. In addition to his job as a Web Developer, you can also meet him as a volunteer paramedic in the ambulance. 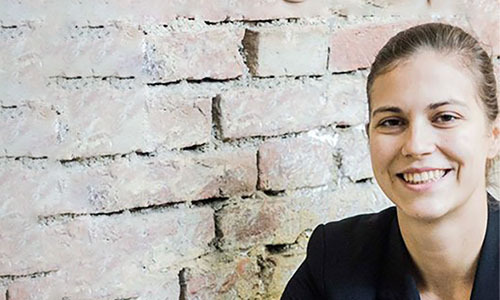 Lisa Duschek, born in Burgenland, is currently studying law, physical geography and geo-information at the University of Vienna. In 2015, she trained as a web developer in Portland, Oregon. She was with Christoph Pirringer in the “Epicodus” Bootcamp and thinks no one should have to travel that far to receive a high quality and time efficient training. 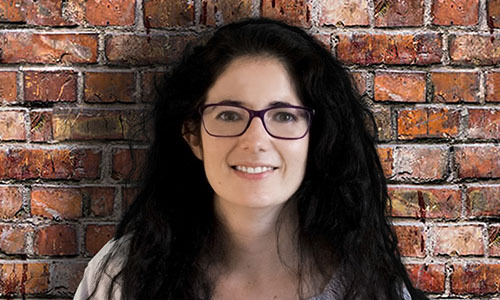 Lina Yemely is a design-minded web and software engineer focused on building beautiful interfaces & great experiences. She studies Embedded Systems and Robotics at the University of Applied Sciences. Lina is also experienced as a Data Scientist and supervises the Data Science Track here at CodeFactory. 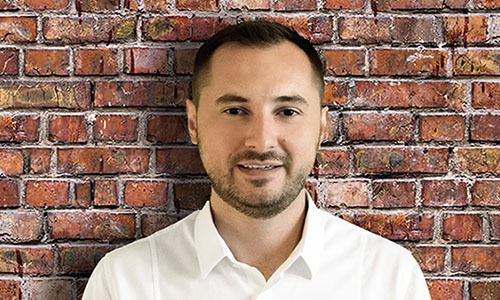 Goran Stevic, born in Bosnia and Herzegovina, has a degree in IT and a masters degree in e-business and is currently finishing his second master’s degree in software development at the Vienna University of Technology. After several years of experience as software developer in the insurance sector, he now leads the team of coaches at CodeFactory and contributes to a variety of challenging development projects. He has a special talent for teaching beginners the joy and fascination of programming. Born in May 1990. 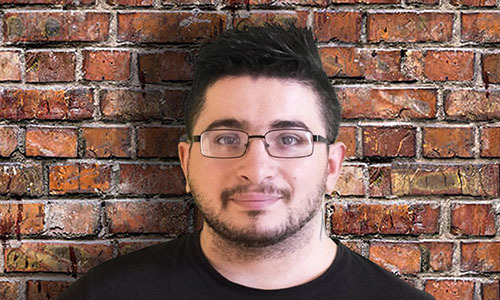 Having earned a diploma from the Damascus Technical Institute of Computer Engineering, Ghiath has worked in IT, as a Computer Technician in Damascus, Syria as well as in Vienna. Ghiath has decided to complement his work field through Web Development and attended the Full Stack Web Development Course at CodeFactory. Additionally, Ghiath has experience in the programminging languages C++ and C#. He sees programming as an art, in which he can apply himself fully. Zeljko has 30+ years of interest in computer programming and 20+ years of professional experience in IT. He engaged in different areas of information technology application like education, system engineering, company lead, project management, programming (various technologies and team sizes), sales, QA, system administration, support and coaching. Zeljko can quickly learn new computer technology, in all its forms, and apply it to business and IT production processes. Zeljko creates and leads the IT courses for CodeFactory for the last 2 years. Before that, he was the CXO of a company engaged in development of web portals with various technologies (for 8 years), mostly Drupal CMS. 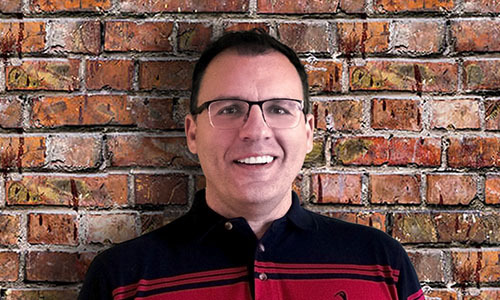 Zeljko also worked several years for a Fortune 500 company in various positions in the areas of mobile communication and health care information technologies. 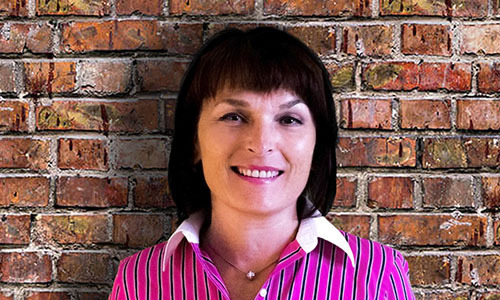 After successfully finishing her studies, Smilja worked as a hotel manager in a 4-star hotel in Salzburg where she gathered valuable experiences. 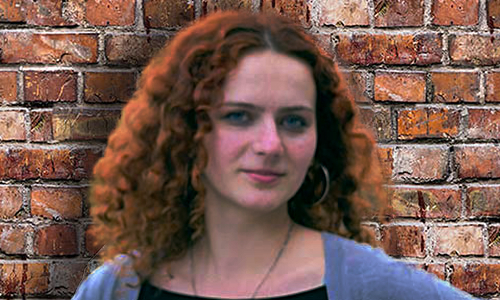 Smilja joined the CodeFactory team in 2017, where she is responsible for the administration and organisation.